As the owner of a small firearm-related business, there are so many things you need to worry about on a daily basis. For example, you need to make sure that the products or services you provide for your customers are as safe as they can possibly be. 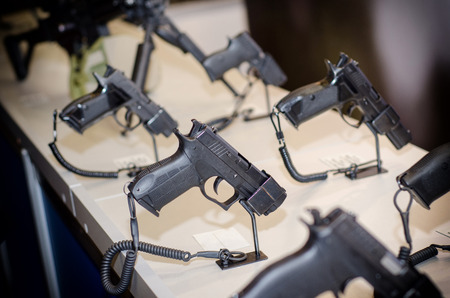 There is typically an inherent risk that comes along working in the firearms field, and that risk could come back to bite you in the end if a customer is ever injured utilizing your products or services. However, you need to be concerned with more than just your customers. You also need to make sure you’re protected in the event that one of your employees makes a claim against you. Small business owners in all industries are susceptible to employee claims alleging everything from discrimination in the workplace to wrongful termination. Even if you run a small business that only has a few employees, all it takes is one incident to bring your business down and put you at risk of going out of business because of a lawsuit. As a result of the risk, you should strongly consider investing in employment practices liability insurance for your small firearm-related business. If one of your employees ever files a claim against you with regards to discrimination based on age, gender, religion or something else or hits you with a wrongful termination or sexual harassment lawsuit, you’ll be glad you have an EPLI policy in place. It’ll protect you and your business and help you avoid paying out huge settlements to employees over claims. Would you like to learn more about how employment practices liability insurance can help your business? 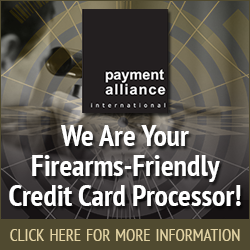 Associated Services in Insurance can speak with you more about what it is and how it benefits those who work in the firearm industry. Call us at 816-229-4450 today.